Diablo Immortal will not be playable without an active internet connection. According to Activision Blizzard, Diablo Immortal is an always-online game. All players on iOS and Android devices would require an internet connection but if you do not have one, the MMO nature of the title won’t let you access gameplay. After the backlash faced over the announcement of this game, making it an online-only experience won’t bode well for Activision Blizzard. But while this won’t bode well for the company it did have a counter to backlash. The company announced Diablo 4 to calm down furious fans. 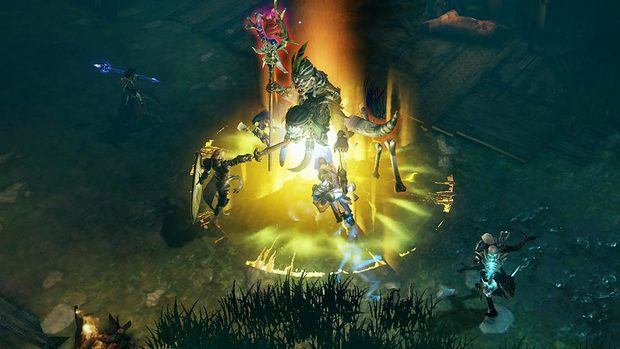 In an interview, the company confirmed multiple Diablo projects. The company made no mention of Diablo 4 during Blizzcon. Instead, they ended the show with Diablo Immortal’s always online MMO experience. The main concern players have about Diablo Immortal’s monetization. Mobile games have a bad reputation for using predatory microtransactions. Especially, games from EA, Activision, and Ubisoft are known for having predatory microtransactions, shallow gameplay design, and always online. Always online has just been confirmed for Diablo Immortal so one of the concerns has materialized. Interestingly, this game is strikingly similar to other Netease games that ripped off Diablo. So can we consider this an official rip off of the franchise? 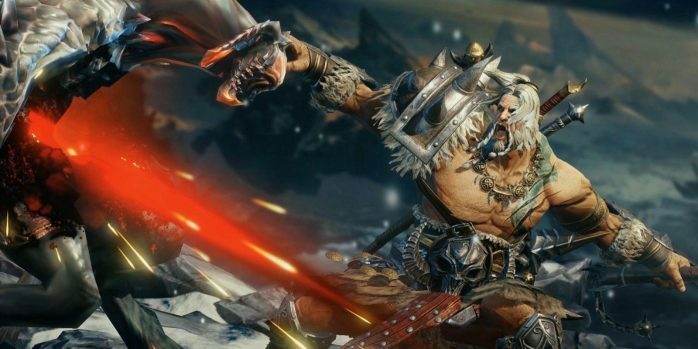 Diablo Immortal was playable at Blizzcon but we didn’t hear much about its gameplay from the community. The overwhelming negative feedback overshadowed reports from Blizzcon regarding gameplay. But we expect more details about the game in the coming days before it rolls out on Android and iOS. 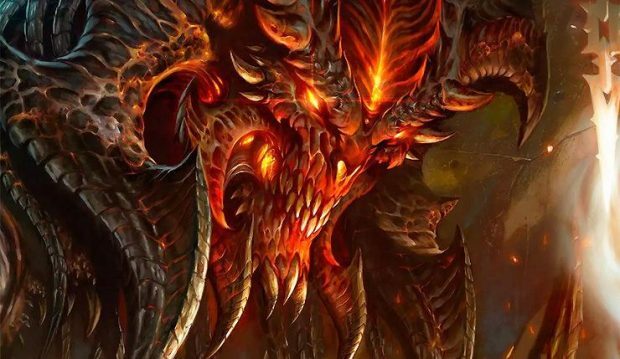 As for Diablo 4, rumor has it that it will be released on next-gen consoles and PC. An open world experience that will be unlike any other Diablo game.